Who’s In Charge You Or Your Child? I know, I know, you start out with really good intentions at the begining of the week. You’re going to eat sensible, healthy foods. And yet by Tuesday you’re on your second take-away. Have you ever considered that your inner child has taken over and is running the show! 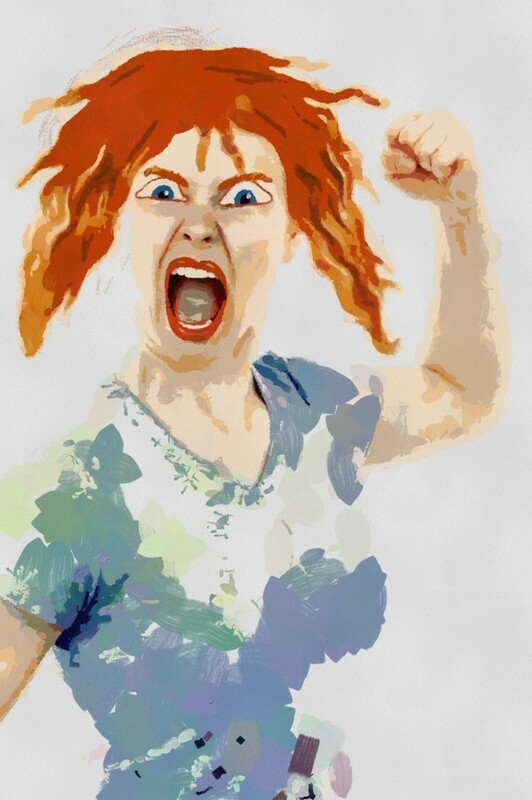 That inner whining often goes something like this: “it’s not fair, I’m tired, I don’t want to work, I can’t be bothered to go shopping, I need a treat now, I deserve it!” And giving in to it means that you – the adult – are no longer in charge. Let’s face it if you were, you might be able to have a more grown-up conversation with yourself! 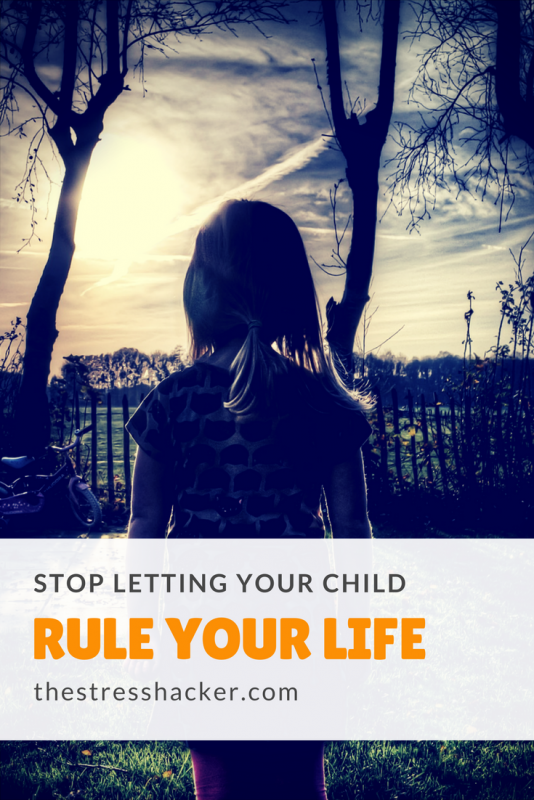 Continue reading Who’s In Charge You Or Your Child? 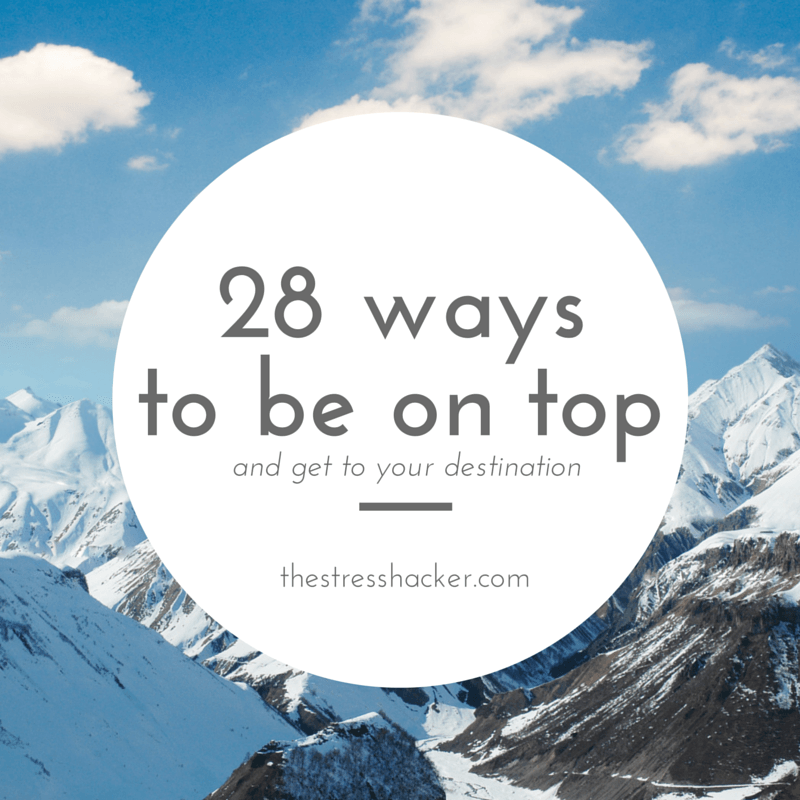 28 Ways To Be On Top! How can you reach your destination if you haven’t got a map? Do you know how to stay in adult mode? 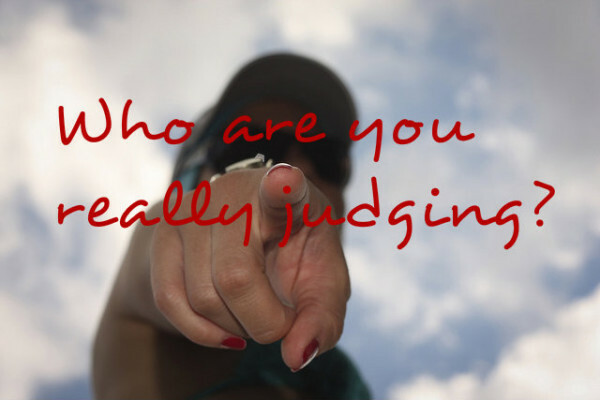 Can you recognise the qualities and behaviours that belong to the adult part of you? 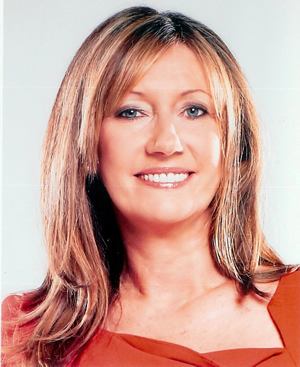 Are you becoming more adept at recognising your inner child’s behaviours and thoughts? Can you identify when you’re in critical parent mode and use your map to snap out of it? Add this list to your adult part and enjoy the process of growing up. Develop an attitude of gratitude write 3 things two or three times a week that you’re grateful for. Enjoy and let me have your feedback! My most popular blogs seem to be based around the concept that we have three programs running in the back of the mind (the subconscious mind). That is the parent, adult and child. Most people can relate to the concept of an inner child and can even identify some of their own childlike behaviour. I have found though that many people struggle to understand their inner parent part. The Transactional Analysis model of psychotherapy (which I have adapted over the years to suit the way that I work with clients) tells us that these ‘parts’ or programs can take over. This is an insidious process, so it requires a real awareness to notice that it’s happened. Before we know where we are, we’ve morphed into someone that doesn’t quite feel like us. So it may help to think of your inner parent part as being a recording of all of the messages you picked up from your parents or significant carers in your early life. You might recognise these messages in the form of commands such as “Go to bed now” “You are not having that” “That’s not how you do it” or “No you can’t”. Naturally everybody’s internal programs will differ because we all grew up in different households with different parents and rules. I’m not suggesting either that because many of the parent recordings can sound a bit harsh, that your parents were wicked or unkind. But the job of a parent is to constantly teach, chivvy and control in efforts to educate us. So those parent recordings will often translate as ‘that nagging voice in the back of my mind’. Continue reading Where Are You Coming From? Oh Grow Up! Do you know someone who still behaves like a child? The parent, child or adult? Where are you coming from? Arthur is a man who has never grown up. His childlike lack of responsibility, whilst endearing, doesn’t bode well for his taking over the family business and its fortunes. Have you ever had a situation where you think you’re having an honest adult conversation with someone – your spouse, partner, friend or colleague – to have them suddenly turn it around on you and play the victim, the martyr or the child? Continue reading Oh Grow Up! Do you know someone who still behaves like a child?